Hypertension is a condition that women can develop when they are pregnant. 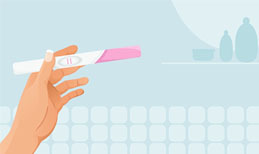 This type of condition is related to high blood pressure and can cause issues with the pregnancy and problems with the health of the unborn baby. You may be surprised to learn that there are actually a couple of different types of hypertension. The first type of called gestational hypertension. This actually occurs when a woman develops high blood pressure after 20 weeks of pregnancy. With this type of hypertension, an excess of protein is not found in the urine and there are no other signs of damage. The second type of hypertension is called chronic hypertension. This occurs when women develop a high blood pressure before 20 weeks of pregnancy. Both of these types of hypertension could lead to the woman developing preeclampsia. This could lead to damage of your organs if it is not treated, and could even be fatal for the baby or the mother. Protein is often present in the mother’s urine in cases of preeclampsia, but this is not always the case. Why is Hypertension a Problem? There are many ways hypertension could prove to be a problem for women who are pregnant. For example, it could lead to a decreased blood flow to the placenta. This could cause your baby to not get enough oxygen and nutrients. 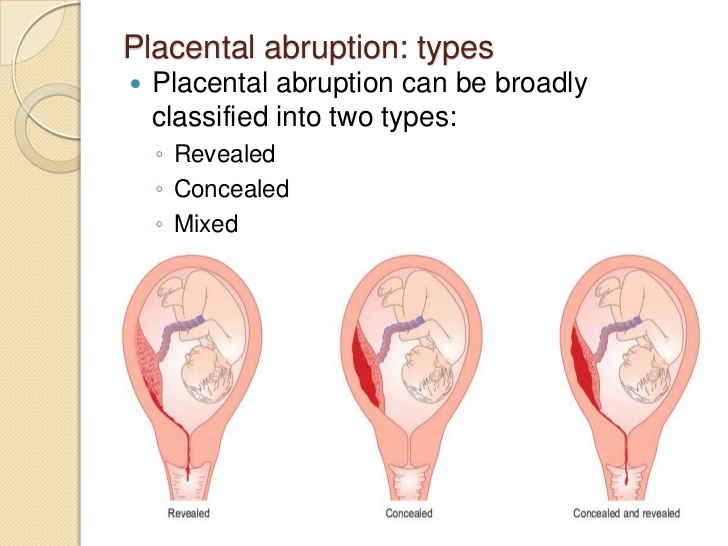 In addition to this, placental abruption, where the placenta separates from the wall of the uterus before you are ready to deliver the baby is also a possibility. Premature delivery and the increased risk of future cardiovascular disease is also a possibility. Unfortunately, hypertension often comes with no signs or symptoms. This can make it very difficult to detect. Sometimes, those with mild cases of the condition will experience blurred vision, shortness of breath, headaches and dizziness. 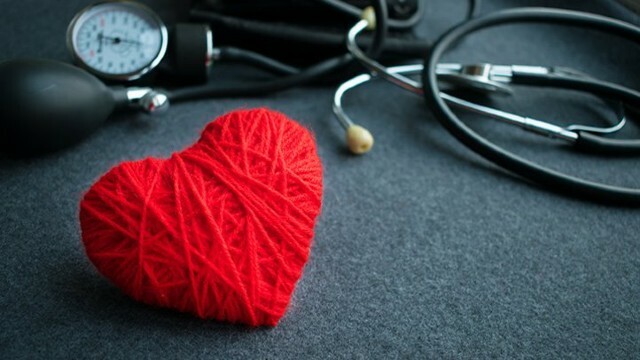 Heart palpitations, fatigue and impotence are also possibilities. As before mentioned, it is also possible for protein to show in your urine, which could be a sign of kidney problems. In order to determine if you are suffering from hypertension, your doctor will monitor your blood pressure. This is one reason that attending your prenatal appointments is so important. During these appointments, your doctor will look for signs of hypertension and other conditions that may not be exhibiting any signs or symptoms. If you are diagnosed with hypertension, your doctor will come up with a treatment plan to help you. Make sure you follow their advice so that you can go through your pregnancy healthy and deliver a healthy baby at the end of your journey.